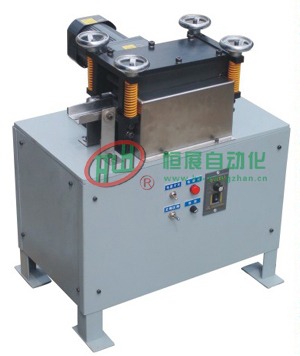 High precision.special straightener for thin material. precision pressing quality and quantity. After being straightened,materials can be curled upward or downward or flat easily. function when rolled material is under straightening process(from start to end). To ensure the material at same flatness completely. We Accept Special Purposed Machine Orders.